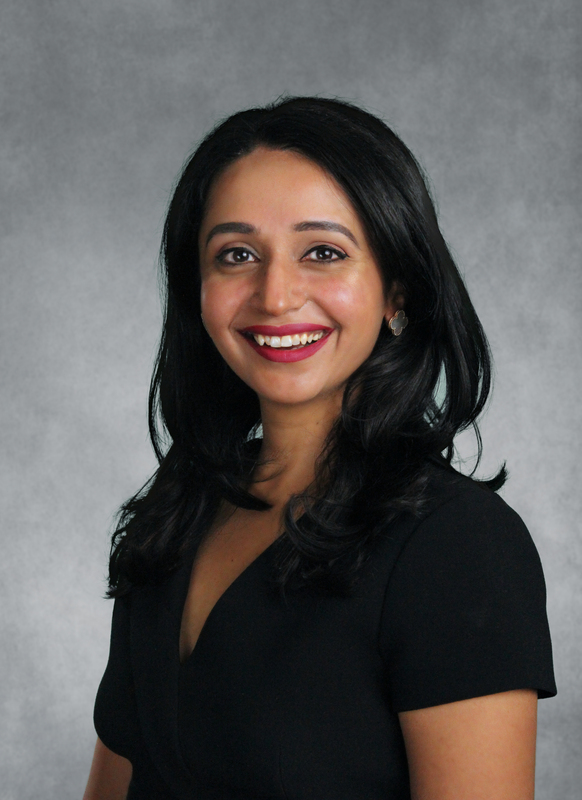 Dr. Asma Anwar completed her residency at the prestigious University of Washington, Seattle and her Hematology-Oncology fellowship at the University of Washington/Fred Hutch Cancer Research Center which is one of the top training programs in the world. For as long as she can remember, her parents had encouraged her to become a doctor based on her natural flare for science and her desire to make a difference in other people’s lives. As a trainee physician, Dr. Anwar was drawn to many specialties in medicine but she most appreciated being with cancer patients and their families finding their hopes, struggles, and triumphs to be the most captivating. Dr. Anwar continues to participate in clinical research; writing and designing clinical trials, recruiting patients for these studies and writing and presenting scientific papers in important national and international meetings. Her most recent publication is in Leukemia. Dr. Anwar believes that cancer is about living, not dying. She focuses on helping her cancer patients take control of their health through cutting- edge treatments, education, exercise, nutrition, and a positive mental attitude. The focus of her practice is providing information about cancer treatment options such that patients and their families are able to make an informed decision about what fits their needs best. Outside of work Dr. Anwar enjoys traveling, hiking, playing chess and poker. She is an enthusiastic sports fan and supports the Seattle Seahawks (Go Hawks!!) and Real Madrid.